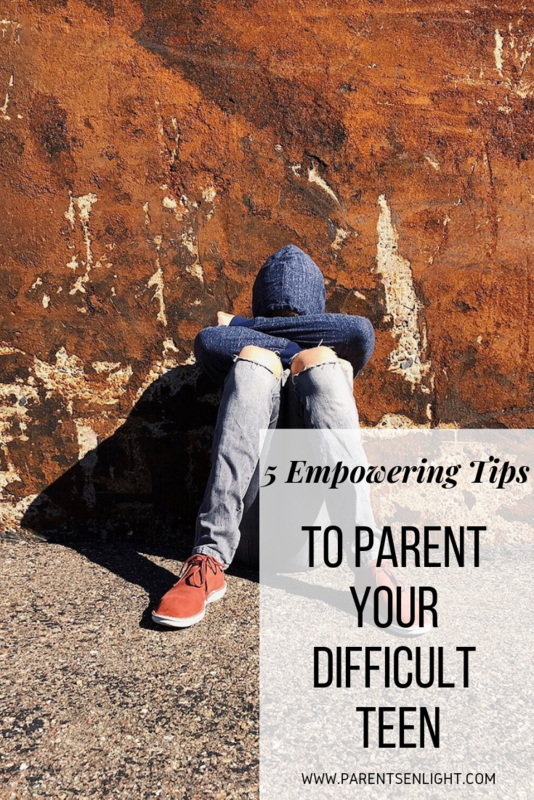 At one point or another, most parents will use the word “difficult” to describe their children. 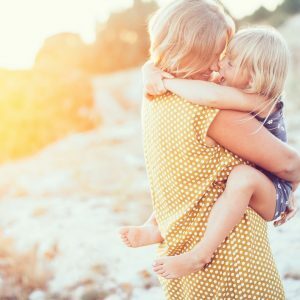 Toddlers or teens, in this article I will share the best practices to parent difficult children, and bring cooperation, compassion and empathy back home. Children are children; whether they are 3, 8 or 15 years old – they have their ideas about this world, and sometimes, these ideas don’t correspond with our ideas about this world. This is where we disagree, clash, fight, try to incorporate threats, and sometimes even punish (more on punishments next week). When it’s a “here and there” happening, it’s a normal and expected part of life/childhood/parenting. However, when it seems that the relationship goes from one power struggle to the other, it’s a wake up call to start and do things differently. 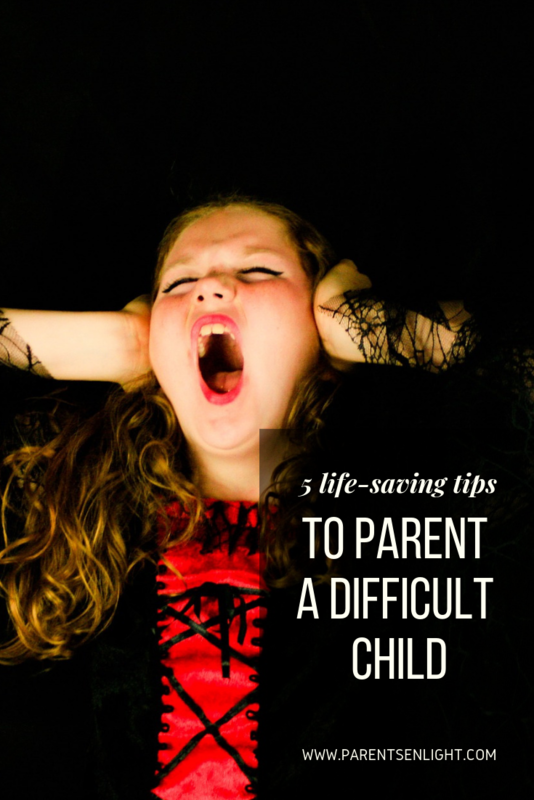 When do Children Become Difficult? 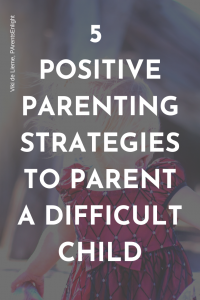 Children who are defiant and/or resistant, who seem to have difficulties following orders and cooperating with their parents, are children who we will experience as difficult. In order for me to answer this “when” question, I’ll need to go back in time (whether your child is a toddler or a teen – defiance and resistance don’t emerge in a single day). 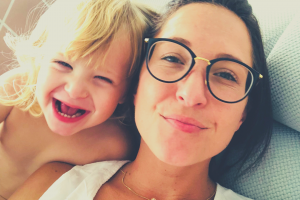 When parents join my online parent coaching program, I always go back to the beginning: all human beings, and children are no different, derive pleasure from making their loved ones happy. All people share the basic and existential need for attachment, and the byproduct of this need is that all people strive to cooperate with the ones they are attached to. 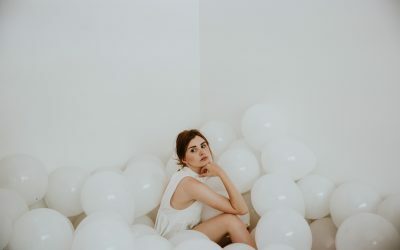 Whenever there are constant power struggles and an ongoing lack of cooperation – something, at some point, hurt the connection. It wasn’t dealt with properly and now everyone is paying the price. So how do we make it better? Read on. This might seem odd, but this is indeed the case. When it’s about a power struggle here and there, it doesn’t change the way we experience our children, but when all we do is fight, our experience is very much affected by it (as it indeed should be) and this change of experience prompts us to change the way we talk. It is then that we start using words like “resistant”, “defiant”, “argumentative”, “difficult”, “misbehaved”, “mean”, and the list goes on. We put a label on our children, without even knowing that this is what we just did. Stemming from children’s powerful need to attach, they take our words as we say them. As their main caregivers, not believing us bares paramount consequences most children wouldn’t naturally vouch for; instead, they believe us. Even when our words hurt them. 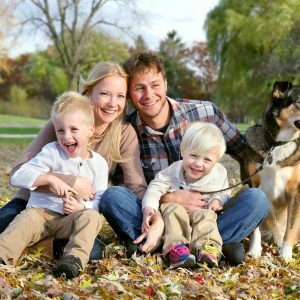 When we use negative language to describe our children, our experience changes. Our faces change, our tones and gestures change. The shift from positivity to negativity is all inclusive, touching our children’s’ souls and, in turn, changing their experience of themselves. When children are labeled by their main subject of attachment, they will either embrace or resist the given label. Either way – that label will control them; it will shift their motivations and will alter the way they experience themselves. This is why we shouldn’t describe the child, but her actions and motivations. 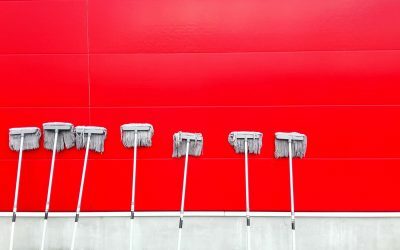 Instead of saying “you are such a helping person!”, we should say “you just did an amazingly gracious deed” – yes, it matters even with “positive” descriptions. 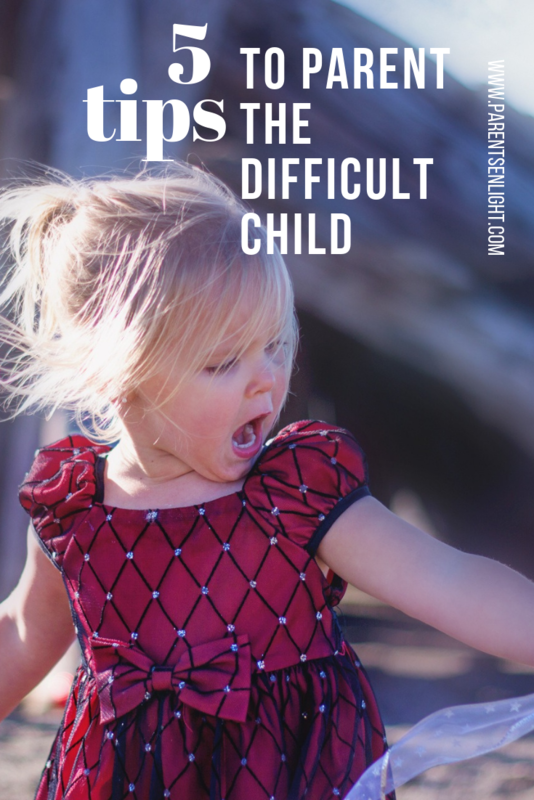 How Can We Handle Difficult Children? Winning over resistance and defiance is a process, but it might be the most important job that we, as parents, owe to our children. Not only that this is about saving our relationship, it is about allowing our children to experience their lives through THEIR definitions of it, rather than their interpretations of our definitions. Strengthen the connection by going back to the heart’s basics. 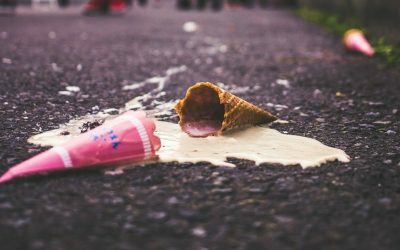 If we take our children on a one-on-one date in which we scold them and tell them how wrong their decisions and thoughts are – we are doing the wrong thing. Children love to answer questions when they feel the motivation for these questions is sheer curiosity; they will share when they won’t expect judgment. Follow this link for the six stages of attachment. Observe without evaluation – using our hearts, instead of our brains. “Resistant” and “defiant” and all other words we use to DESCRIBE children, are OUR evaluations to actions they take or words they say TRYING TO HAVE THEIR NEEDS MET. when we manage to move past the evaluation and into the real experience our children are living – only then can we have a real conversation. Otherwise – we won’t even be talking about the same things. Follow this link to learn how you can observe without evaluation. Practice effective communication by connecting before we communicate. It’s amazing how much can a little touch, a word of love, or any other sign of attachment affect cooperation. 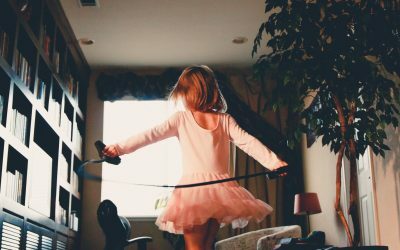 As adults, we are used to living in a disconnected world where requests are shouted from the other side of the house. 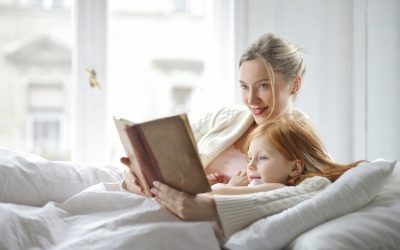 Children are not yet there – they require connection to actually communicate. 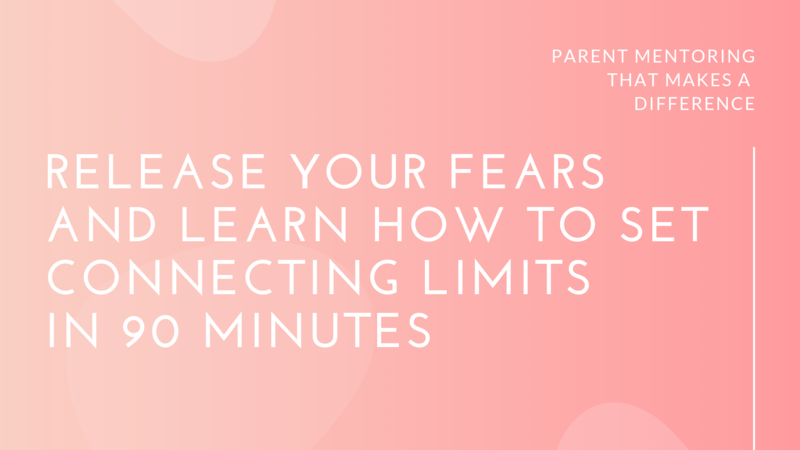 Follow this link to learn how to connect before you communicate. Raise autonomous children who KNOW their decisions count, for our decisions won’t play that much of a role. Autonomy is a human existential need – we need to feel in control of our lives, our decisions, and our actions. 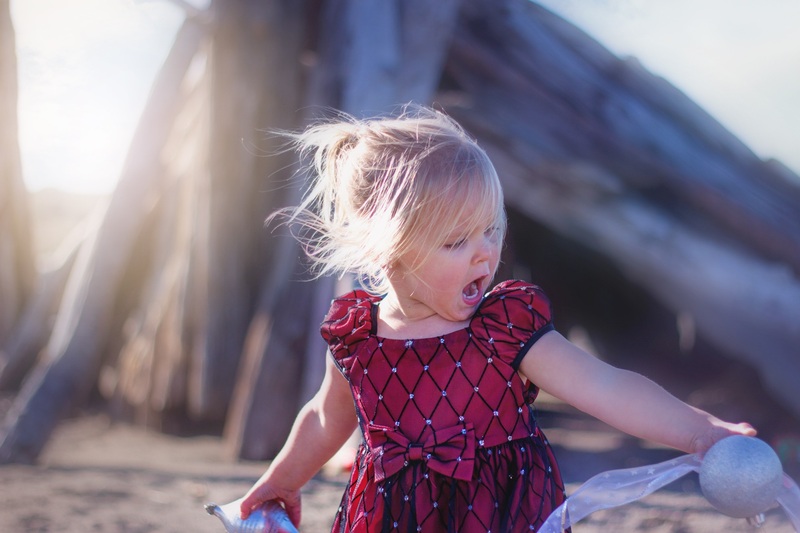 Children whose life experience is of constant negation to their words, wishes, ideas, and choices are children who would grow more defiant and more resistant as time goes by. By meeting our children’s need for autonomy, we allow them to to be able to follow their lead, without resisting our lead. Follow this link to learn how you can raise an autonomous child. Always assume positive intentions, even when the actual happening strikes you as negative. 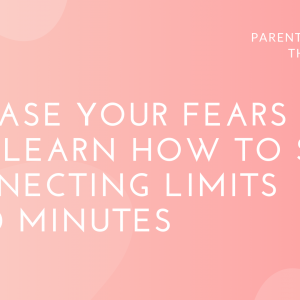 This is something that most parents find tricky, nonetheless, it’s one of the best tips. Slightly going back to the notion of labeling, this is an empowering tip to help children reconnect to their inner motivations (rather than anger or frustration that are directed at us, their parents). Let’s say she hit her little brother; instead of telling her “how many times do I have to tell you”… say something like “I’m sure you just wanted to cuddle him, you’ll get it right next time”. Whenever an automatic response is about to escape our lips, let’s pause and MAKE A CHOICE to breed positivity. You’re guaranteed to see a change in no-time. 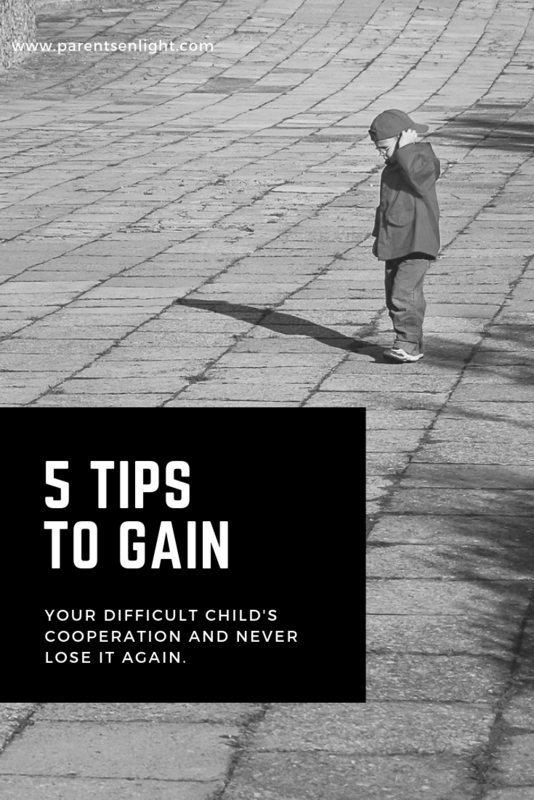 The list seems short, 5 tips only; but these are life changing tips to handle “difficult” children. If followed as described, from our hearts and not our brains, we will be able to put any relationship back on track (yes – any relationship). 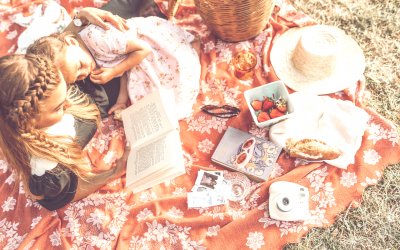 The beauty of Nonviolent Communication is that it applies to ALL HUMAN BEINGS, no matter how old they are; its a key to communication like no other and it has the power to transform everything it touches. Give it a try – no one has yet to regret it.